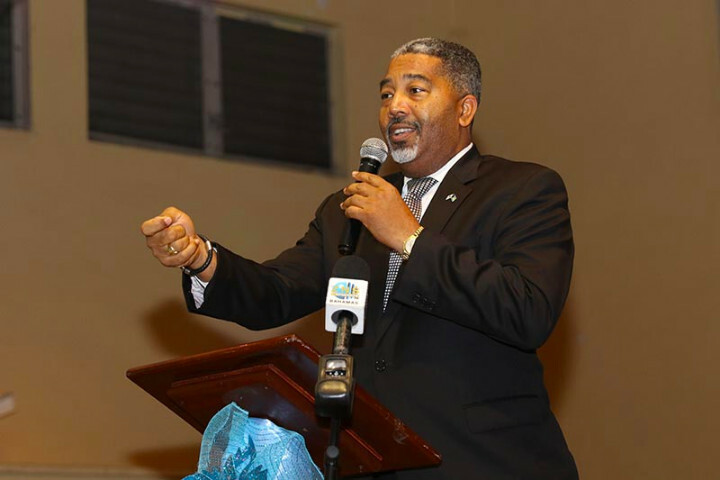 Nassau, Bahamas - Minister of Social Services and Urban Development, the Hon. 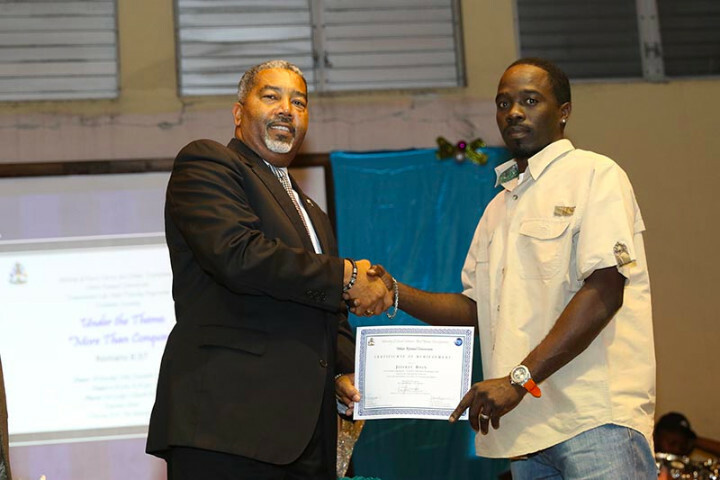 Frankie Campbell presented certificates to graduates of the Ministry’s Urban Renewal Department’s Anger Management and Life Skills Programme at the Our Lady’s Catholic Church Hall on Wednesday, December 19. The theme for the graduation was “More than a Conqueror” and the programme is designed as a six months course which runs continually. Counsellor and facilitator for the programme, Pastor Eric Fox engages participants in areas such as anger, emotion, societal influences, instinct and relationship issues. 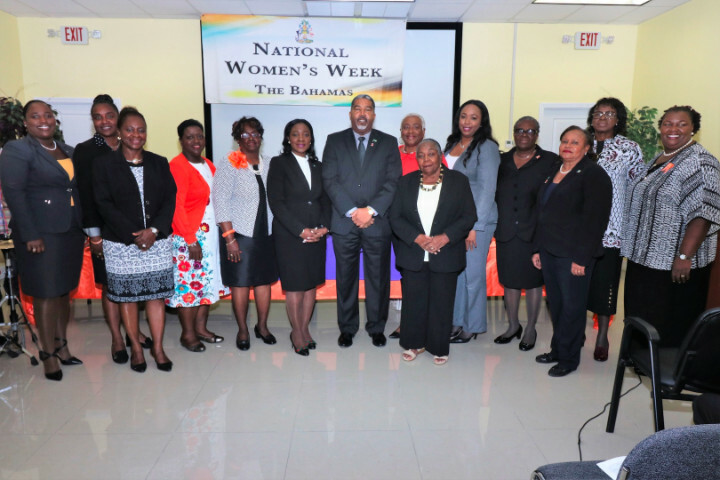 Minister Campbell commended and congratulated participants on completing the programme, while also giving them some words of wisdom. He also lauded Pastor Fox for seeing the need for such a programme and offering to help those in need of assistance in urban communities. 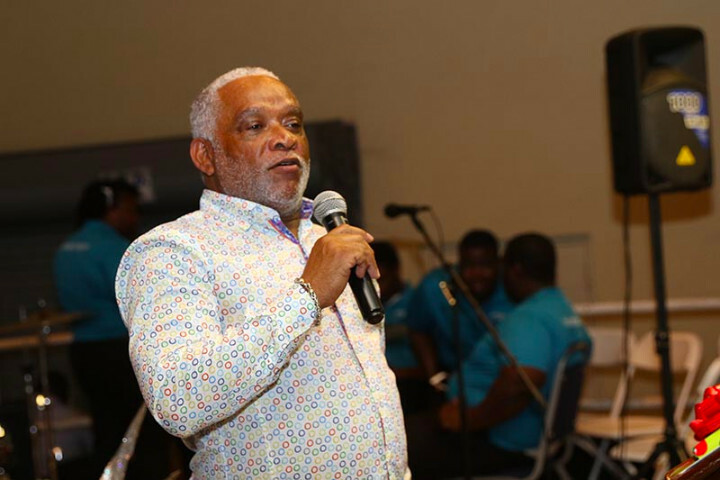 Minister Campbell and Pastor Fox encouraged the graduates to find solutions to the social ills rather than retaliate in a negative manner.